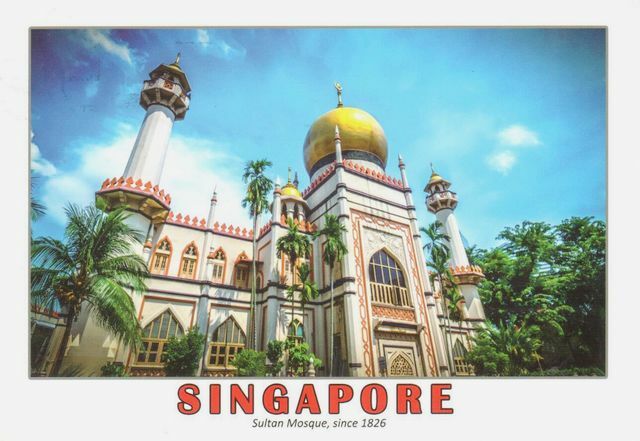 Masjid Sultan, Malay for Sultan Mosque; is located at Muscat Street and North Bridge Roadwithin the Kampong Glam district of Rochor Planning Area in Singapore. The mosque is considered one of the most important mosques in Singapore. The prayer hall and domes highlight the mosque's star features.